Quality Gerry Rafferty Autographs. 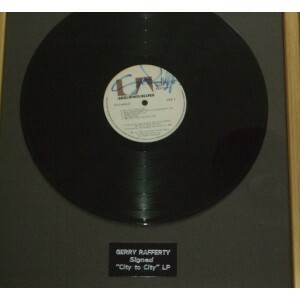 All 100% authentic- We supply signed Albums, Cds, photos & even signed Gerry Rafferty guitars. Sale now on! Gerry Rafferty Signed Album " City To City"